When Speaker Newt Gingrich greeted Dr. David Lewis in his office overlooking the National Mall, he looked at Dr. Lewis and said: “You know you’re going to be fired for this, don’t you?” “I know,” Dr. Lewis replied, “I just hope to stay out of prison.” Gingrich had just read Dr. Lewis’s commentary in Nature, titled “EPA Science: Casualty of Election Politics.” Three years later, and thirty years after Dr. Lewis began working at EPA, he was back in Washington to receive a Science Achievement Award from Administrator Carol Browner for his second article in Nature. By then, EPA had transferred Dr. Lewis to the University of Georgia to await termination—the Agency’s only scientist to ever be lead author on papers published in Nature and Lancet. The government hires scientists to support its policies; industry hires them to support its business; and universities hire them to bring in grants that are handed out to support government policies and industry practices. Organizations dealing with scientific integrity are designed only to weed out those who commit fraud behind the backs of the institutions where they work. 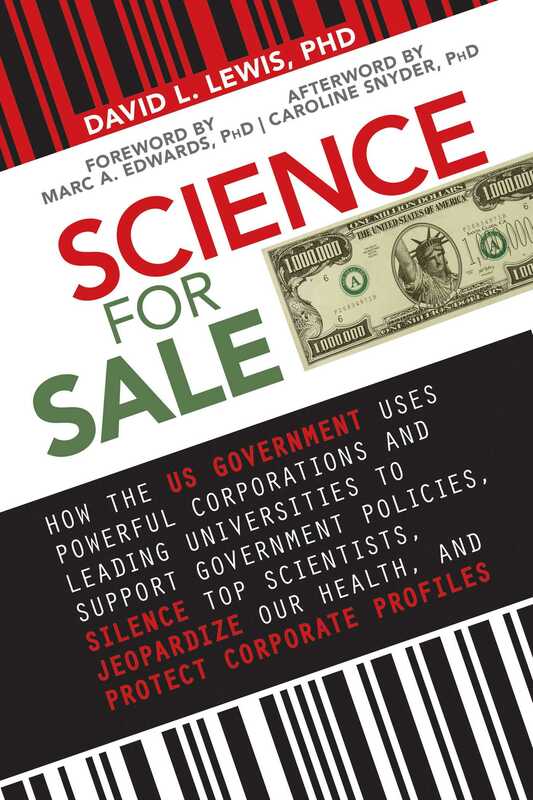 The greatest threat of all is the purposeful corruption of the scientific enterprise by the institutions themselves. The science they create is often only an illusion, designed to deceive; and the scientists they destroy to protect that illusion are often our best. This book is about both, beginning with Dr. Lewis’s experience, and ending with the story of Dr. Andrew Wakefield.